We are considering the possibility of an update to Test Track and want to get your feedback on what it should include. Please take a few minutes to take our Test Track Improvements Survey. 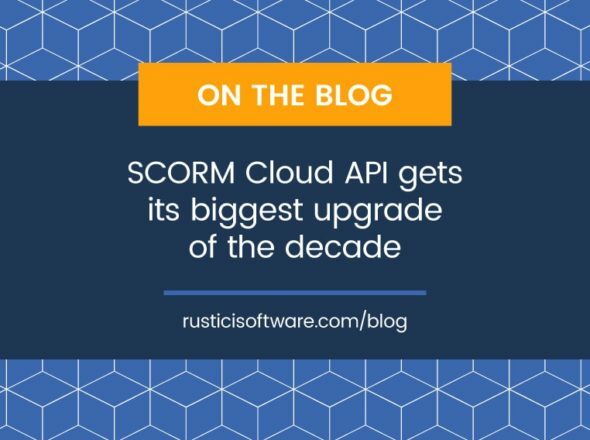 When we released SCORM Test Track a few years ago, we had no idea it would be this popular. We currently have over 10,000 users with dozens more signing up every day. Test Track has come to be a critical application for many in the community and we take that responsibility seriously. Please help us to make it even more valuable.